New! 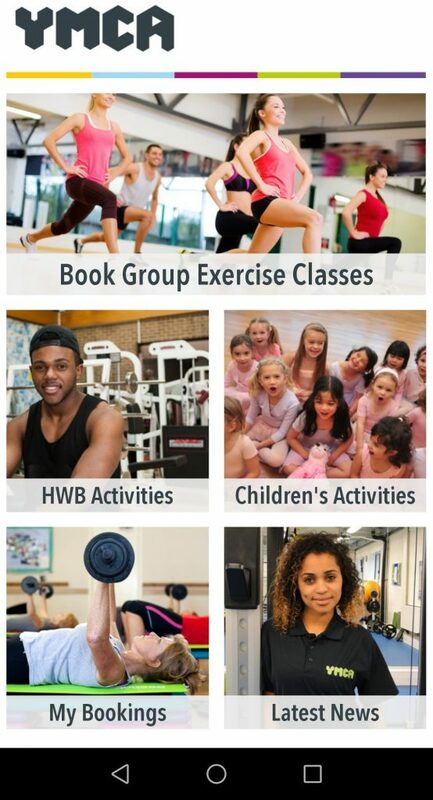 Download our new app to book your class. Whether you are a member or a pay-as-you-go user, you can sign-up to your favourite class up to eight days ahead*. Contact reception for your login details – you will need your Member or pay-as-you-go ID and a PIN. You will only need to ask for this once. Start booking (and cancelling) your classes using the app. You can still book at reception too. Pay-as-you-go customers can pay on the app.